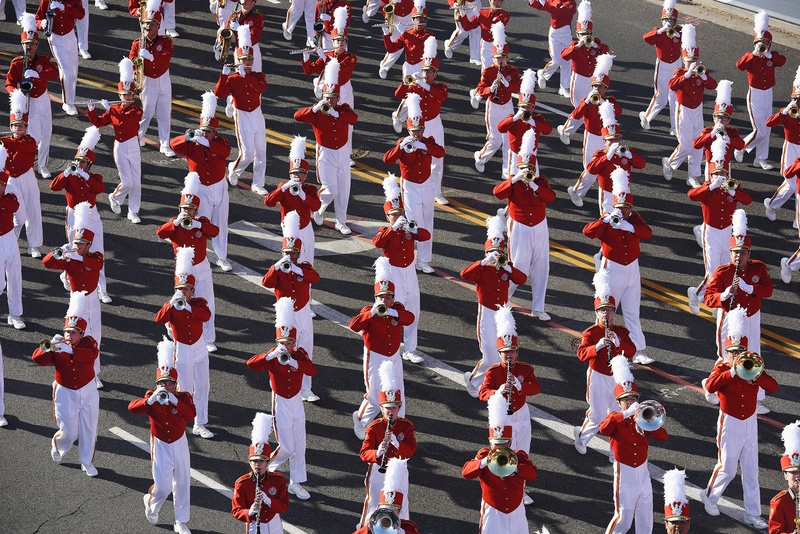 Marching in the Rose Parade is a once in a lifetime opportunity for a band. Already 2020 Tournament of Roses Parade applications have been submitted and bands accepted for the 2020 Parade will be notified October 2018. It may seem early, but you need time, talent, and some expert help if you are thinking about taking your band to Pasadena for this incredible event. The Rose Parade is “invitation only” and given to the very best bands. Last year, 50 musical groups competed for the 12 openings the Parade allots every year. Bands are selected approximately 15 months in advance to give the groups time to raise the money and plan travel details to Pasadena. To be accepted into this parade, you must provide a high-quality video showing your band can march in a parade with uniforms that look great on the camera. When you get ready to apply, allow Director's Choice to guide you through the process. 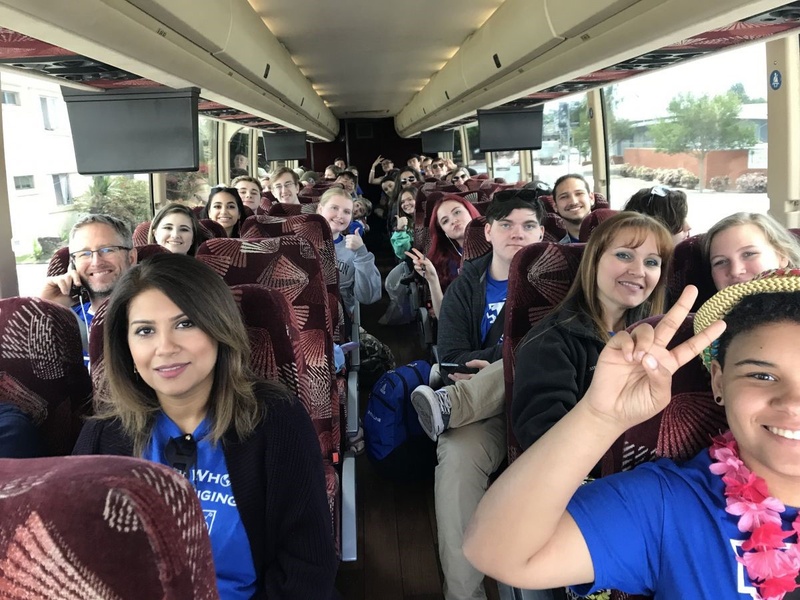 Paul Davis, our special events expert has taken more Texas bands to The Tournament of Roses Parade than anyone in the student travel industry over the last 34 years. Once you received an invitation to the Rose Parade, you only have 15 months before the event, and you will need every bit of that time to plan, prepare and fundraise. 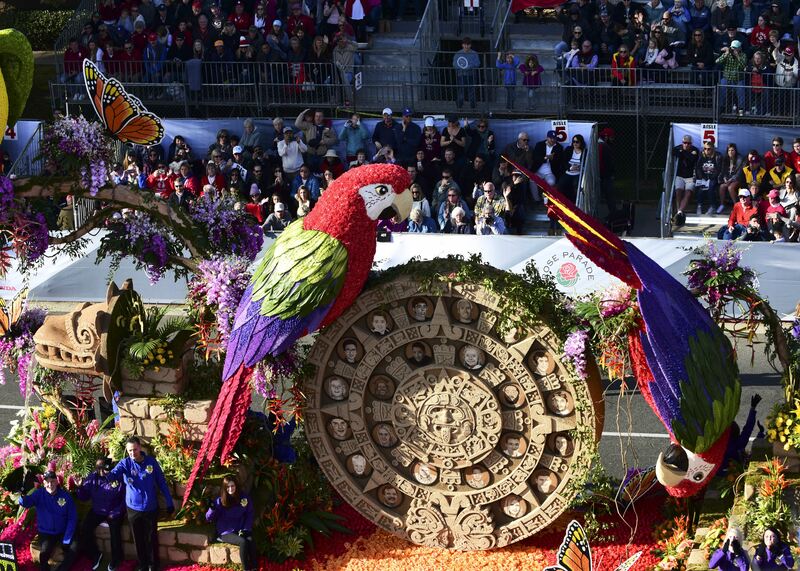 The best buses, hotels and other venues fill up quickly, so let us know now if you have applied for the Tournament of Roses Parade so we can begin planning now. Your job is to march in the parade; ours is to make that possible for you. 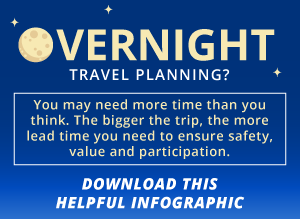 Put our decades of travel and performance event expertise to work for you. Our know-how, practical experience, and combined resources make us an unparalleled partner for any group bound for the Rose Parade. Let us talk you through any concerns and help you design a custom itinerary that meets your group's needs, personality and goals.